This online course provides students with a new and critical perspective on a popular UW-Madison course. 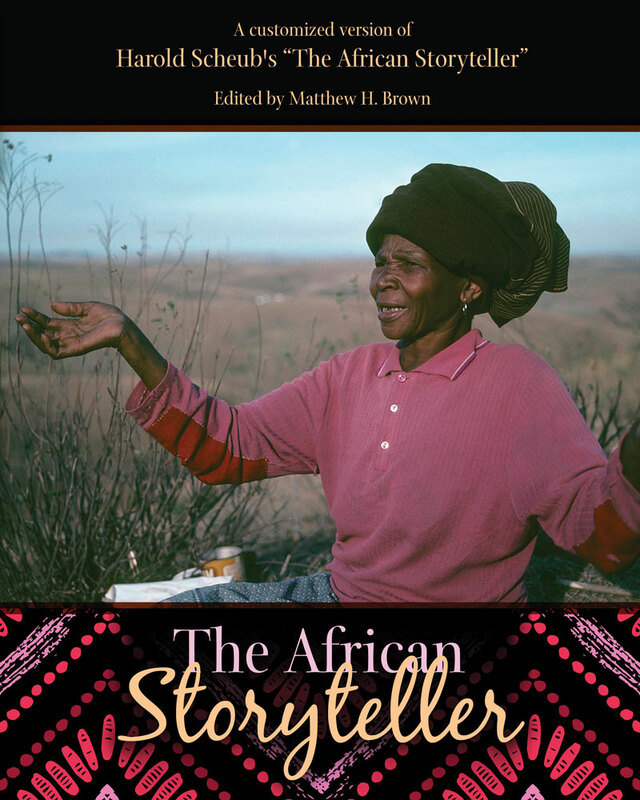 Originally developed by Harold E. Scheub, “The African Storyteller” introduces students to both the oral and written traditions of African literature. The first half of the semester focuses on oral stories, and theories for interpreting them, while the second half focuses on famous 20th-century novels, by writers including Chinua Achebe, Ferdinand Oyono, Alex La Guma, and Nawal El Saadawi. All coursework is online. There are no meetings or official office hours. Students read stories and introductory hypertext, watch lectures featuring Harold Schueb, complete quizzes, participate in discussion forums, and compose weekly practice essays. Coursework is synchronous, meaning that, while there is a great deal of flexibility, students must meet weekly deadlines. Major assessments include a midterm essay and a final research essay.